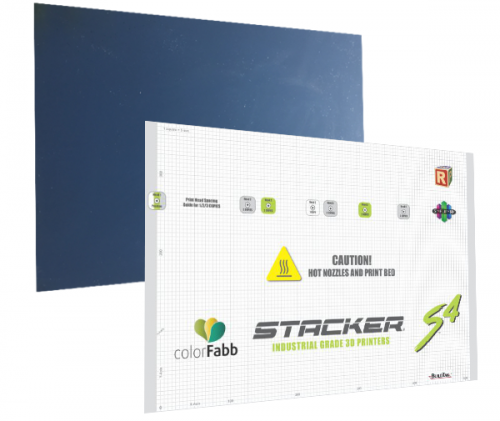 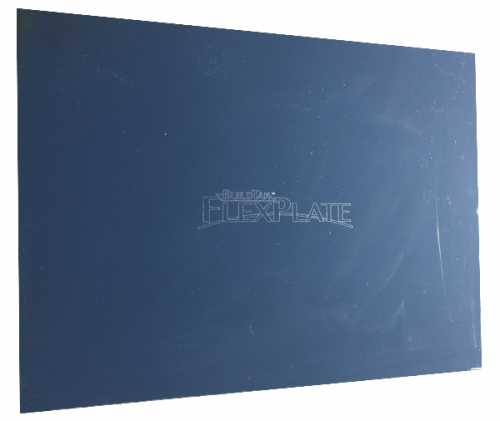 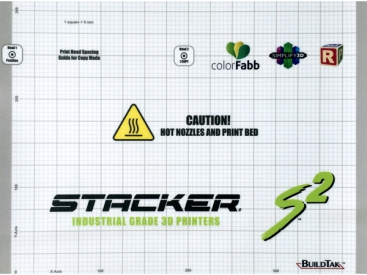 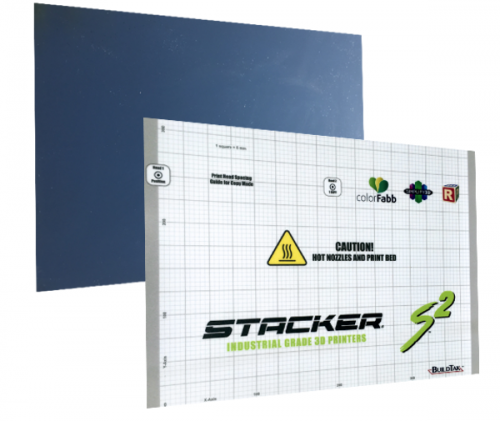 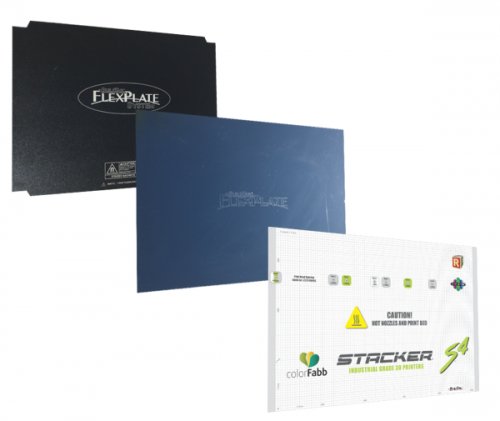 Purchasing an additional FlexPlate for the S2 BuildTak™ FlexPlate System will allow you to easily swap your FlexPlate when a print job is complete. 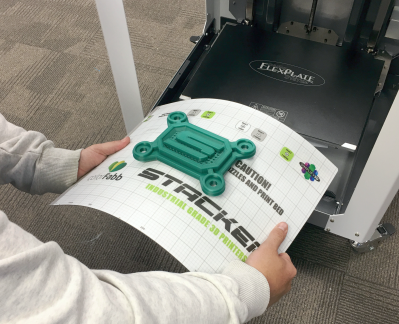 Swapping the FlexPlate allows your finished parts to cool while the printer can start printing another batch. 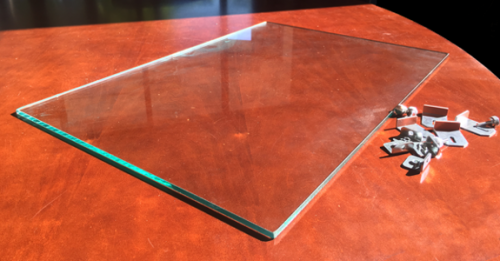 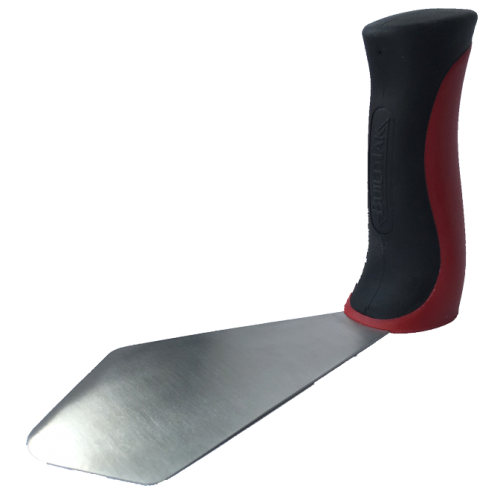 An extra FlexPlate helps eliminate downtime between prints because you can literally remove the entire print bed and replace it with an empty one. 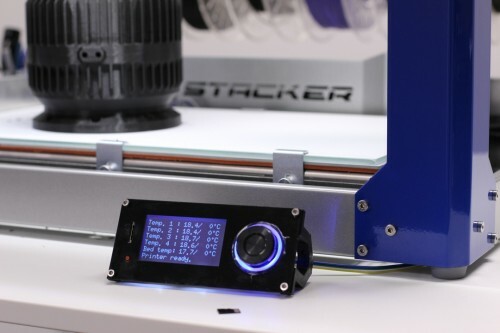 Parts can be allowed to cool before you remove them from the build plate.